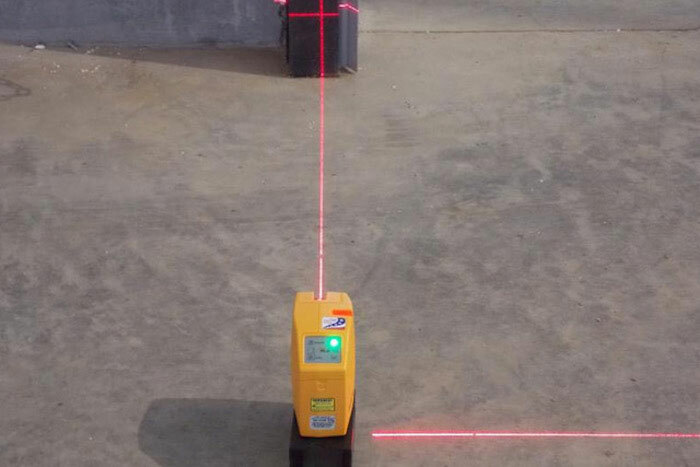 Buy your laser level today - red and green beam. 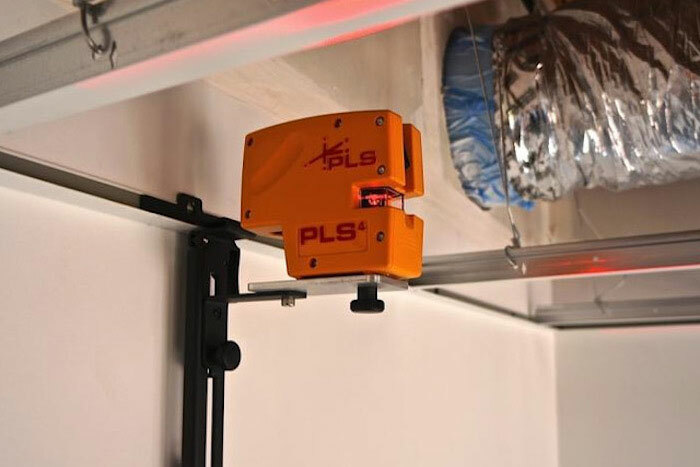 Plumb lasers, line generators, rotary lasers and accessories. Our products can be used to level floors, align walls, install drop ceilings, check door and window heights, level posts and beams, align masonry, and even check land elevation or establish grades. 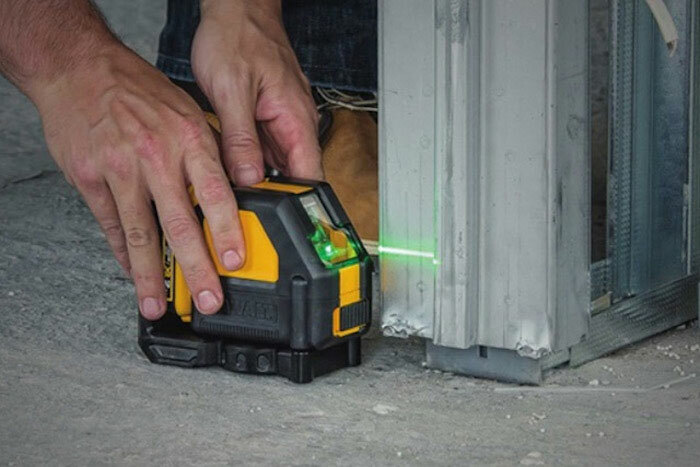 Some of our lasers also include features like variable rotations speeds, remote controls and rechargeable battery packs. If you’re ready to get your order started or want to learn more, visit one of Gator Gypsum’s seven yard locations in Florida or contact us today! We offer well-stocked showrooms plus delivery service within a 75-mile radius for any order. Or, you can always arrange for will call pickup at the yard location nearest you.